AC Unity will be releasing this week, depending on where you are from. Both Unity and Rogue have been battling for the limelight but AC Unity comes out as the "bigger" game. Being the first exclusive Assassin's Creed game for the new consoles, there is so much of expectations. I'm looking forward to playing this on my PS4. This will be my first 'official' game on the PS4 since I got it, apart from the Evolve Alpha Test and The Crew Beta. I have also been looking forward to the Unity plot because of the Unity between an Assassin & a Templar. How will this play out in Arno's storyline? Is it going to be a happy ending and prove that Assassins & Templars can work together towards a common goal or will their alliances force them against each other? Also, the 1 scene that I will be looking forward to, is the Assassin Initiation process. Who are the Elder Assassins? How will their role affect Arno? And the Sages.. Introduced in AC IV, they provide another dimension into the Assassin-Templar war. 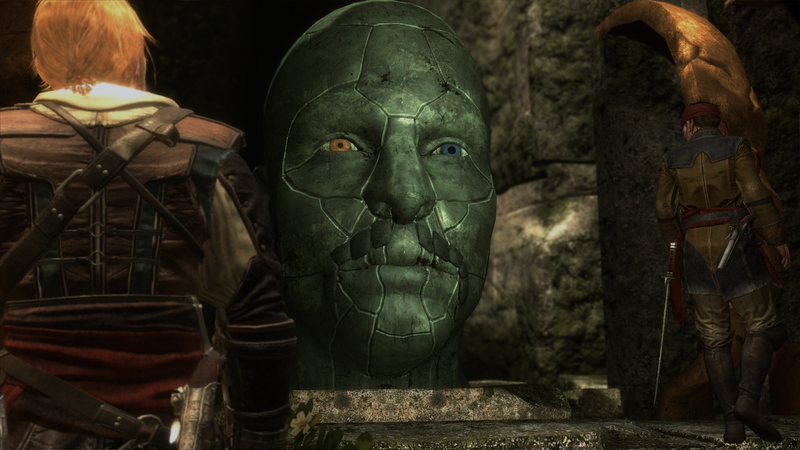 Will we see any in AC Unity? Co-op Multiplayer! Definitely excited for this. 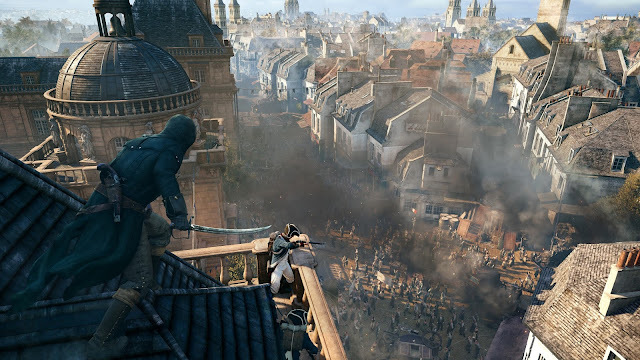 I have imagined that co-op multiplayer will one day make it's way into a AC game and true enough, it will be in AC Unity. Just hoping that it won't be a disappointment and looking forward to doing team assassinations with friends. Oh man.. this is going to be so much fun long after I have completed the game. I'll also love to try capturing some video clips and screen shots with the PS4 "share" function. Hopefully, I won't get too distracted by it, haha! Just waiting for my Collector's Edition and it will be time to unite! Any idea what are the contents included in the Collector Edition? I saw from Qisahn's website, it only shows the figurine. No artbook or bottle opener. Yea, I saw your post earlier. Just wondering whether I will need to purchase it from Sony Focus Stores in order to receive the contents listed on your post. I won't recommend Sony Focus Stores. I preordered there once and they didn't even get stocks for the Beyond Two Souls Directors Edition, even though Playstation Asia's website stated that we could preorder from them. Better to try those game retail shops in malls like Zepy Games, Funz Centre, Game Score etc..
Just curious question, are you importing the UK and US CE versions on your own or getting them from retail shops? I was hoping to get those two versions as well. They are much better than the Asia version. I'm getting the US and UK CEs from here..